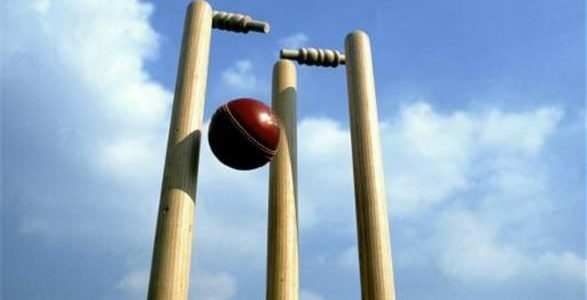 Celebrated broadcaster and journalist Grahame Lloyd will be recalling both the famous cricket feat of Garry Sobers hitting SIX SIXES from SIX deliveries in 1968 and the infamous fate of the ball sold by Christie’s for £26,400 in 2006 – but was it the right one? 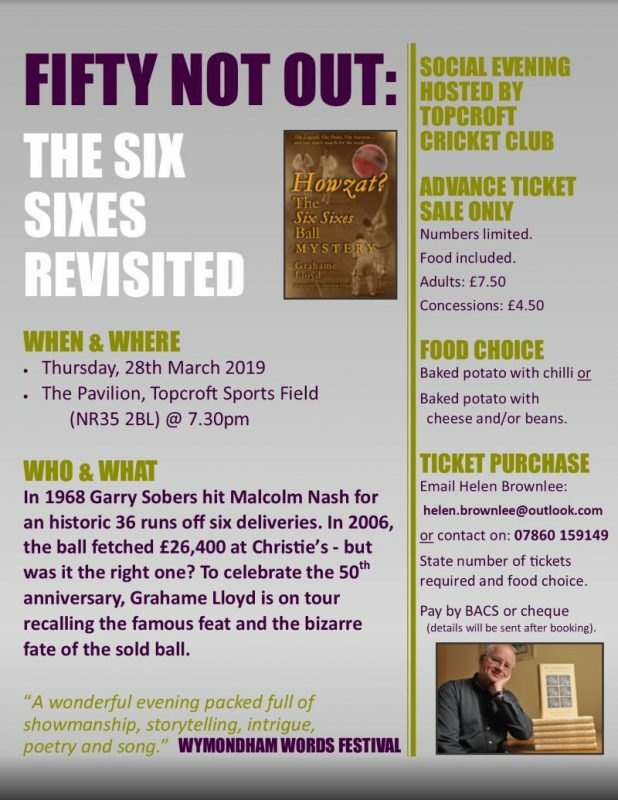 It promises to be a wonderful evening hosted by Topcroft Cricket Club, packed full of showmanship, storytelling, intrigue………. and with food. Pre-book please. £7.50 for Adults (£4.50 Concessions). Contact Helen Brownlee at [email protected] or on 07860 159149.